the gallery of Shandong University of Arts ＆ Design. 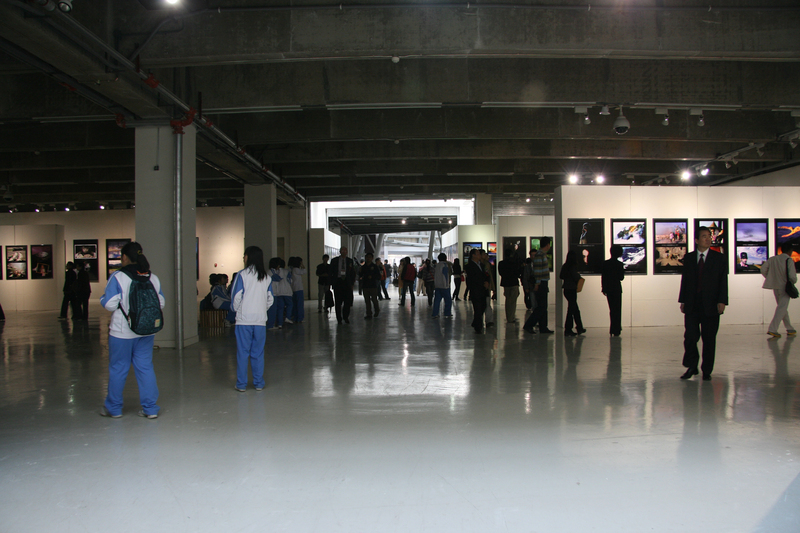 There are two galleries, one is in Qianfoshan Campus; another is in Changqing Campus. There is one exhibition hall with 350 sq.m. and 100 meters in length in Qianfoshan gallery and in Changqing gallery, there are six exhibition halls with 5700 sq.m. and 1290 meters in length. FIAP permanent exhibition center (Jinan) is one with exhibitions, collections, research, education, communication and services. It can meet the teachers and students and the people's cultural and artistic needs. In order to promote social progress through artistic design, the staff have the courage to explore and innovate on the basis of inheriting the excellent historical culture, and actively create an advanced and outstanding cultural and artistic atmosphere in the new historical period. 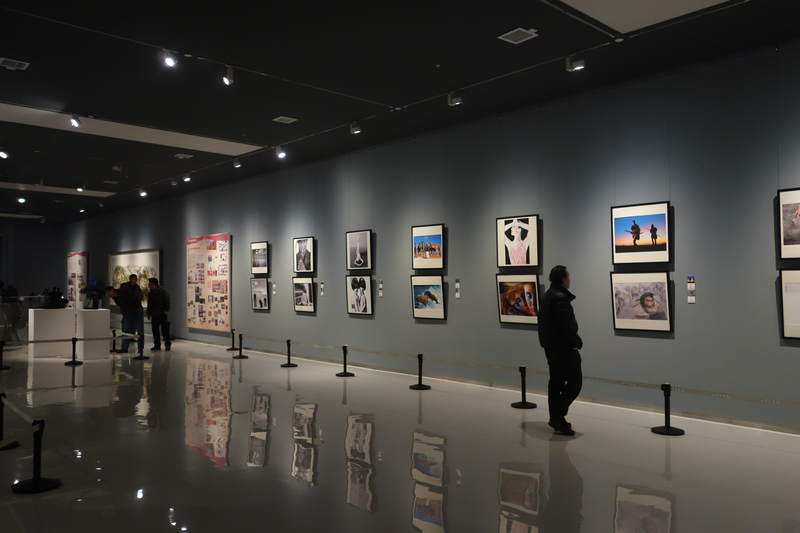 Since FIAP permanent exhibition center (Jinan) was set up, we have successfully held " Nachay James field photography exhibition ", " Jinan international photography biennale ", " the photography exhibition of Vivian Mayer's moment", " the collection exhibition of contemporary international photographic master classic works ", " Clint Kleiman photography exhibition ", " Indonesia . 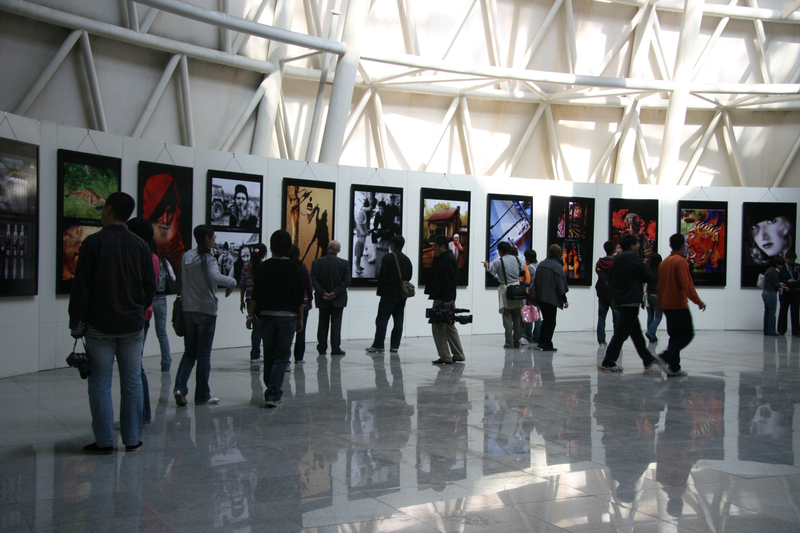 Impression an exhibition of the photographic art by Zeng Yi and Li Juexun", etc. There is a perfect system with sane departments, complete facilities, rich collections, efficient operation and powerful effects in the gallery. 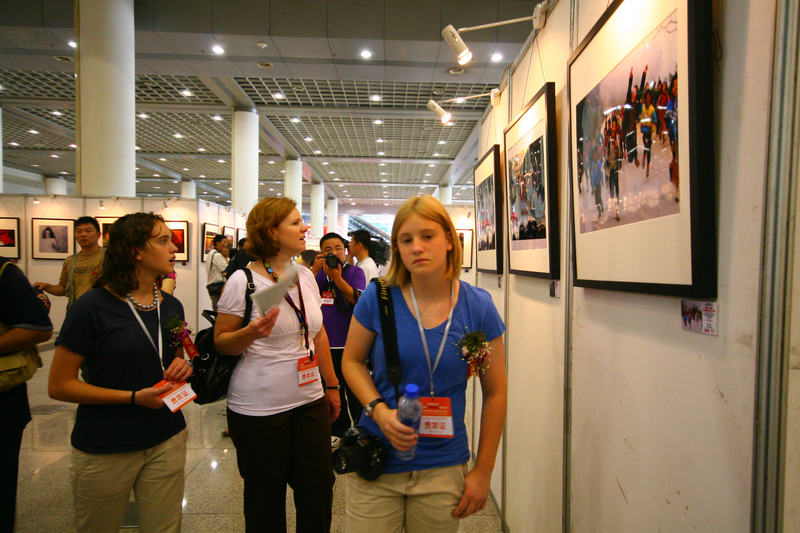 It is suitable for all kinds of different sizes of exhibitions, art design and related academic activities. The gallery is divided into five departments. It is a central office, an exhibition department , a collection department , a research department and a publicity department.